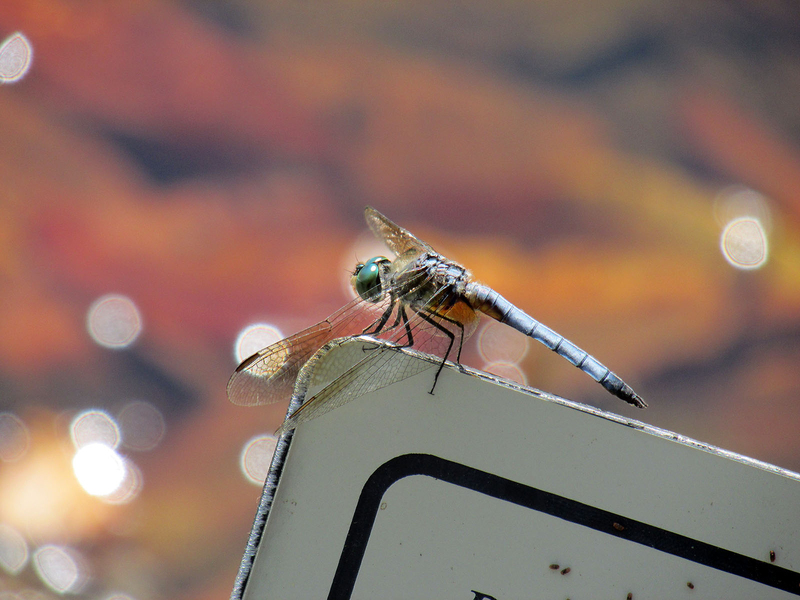 I am on vacation in Atlanta, Georgia, this weekend, so here are some recent photos of dragonflies that I have taken so far this spring. 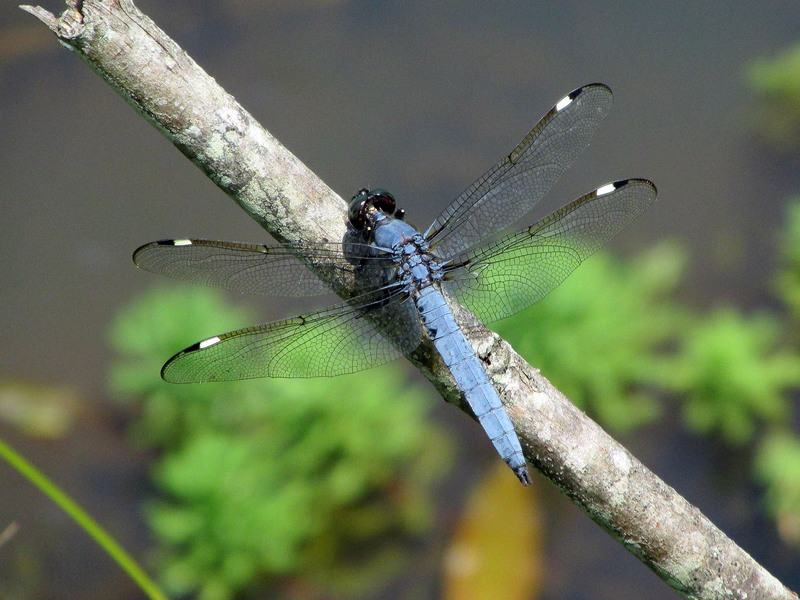 Slaty Skimmer selects a delicate perch at the water’s edge. 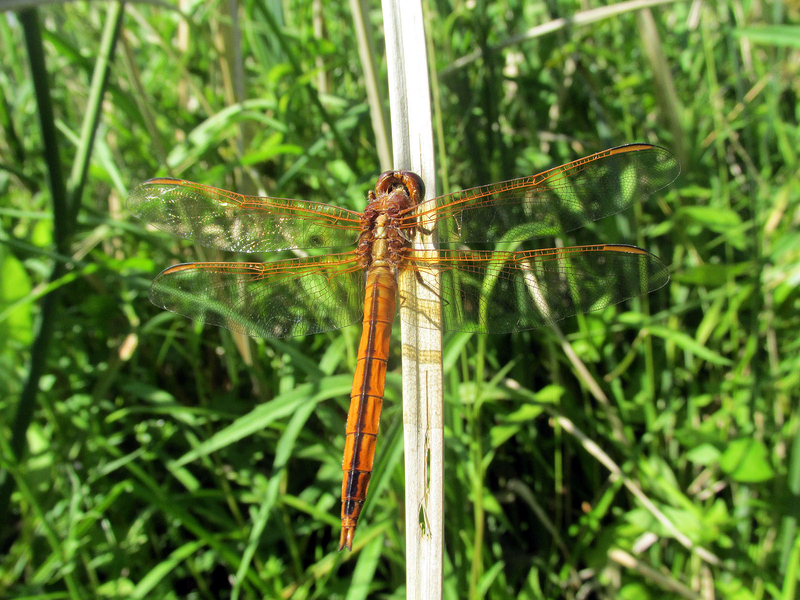 This Painted Skimmer was a new visitor to the fish pond. 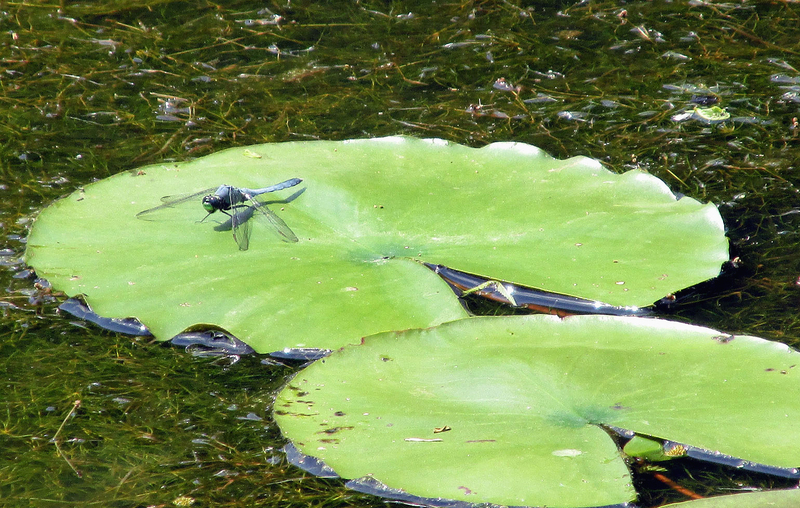 Lily pads are popular resting spots and excellent for basking in the sun. 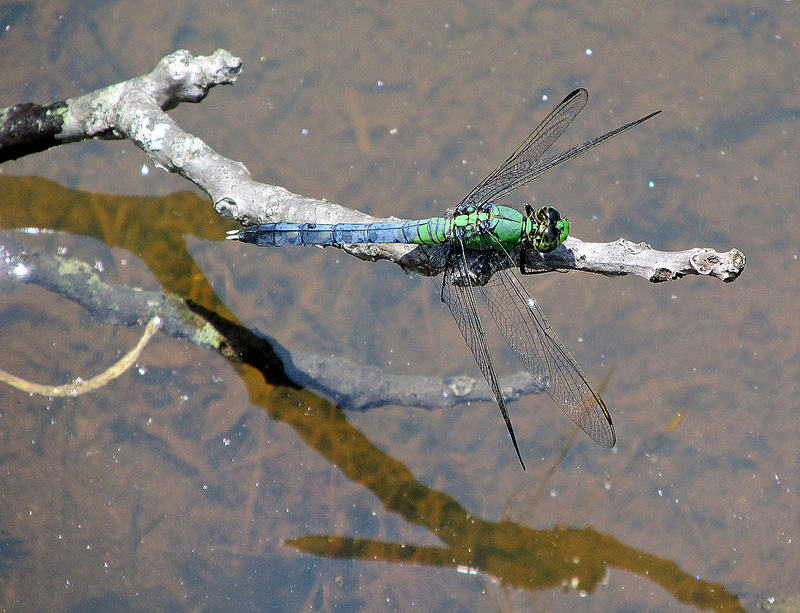 Eastern Pond Hawk chooses a perch just above the water’s surface. 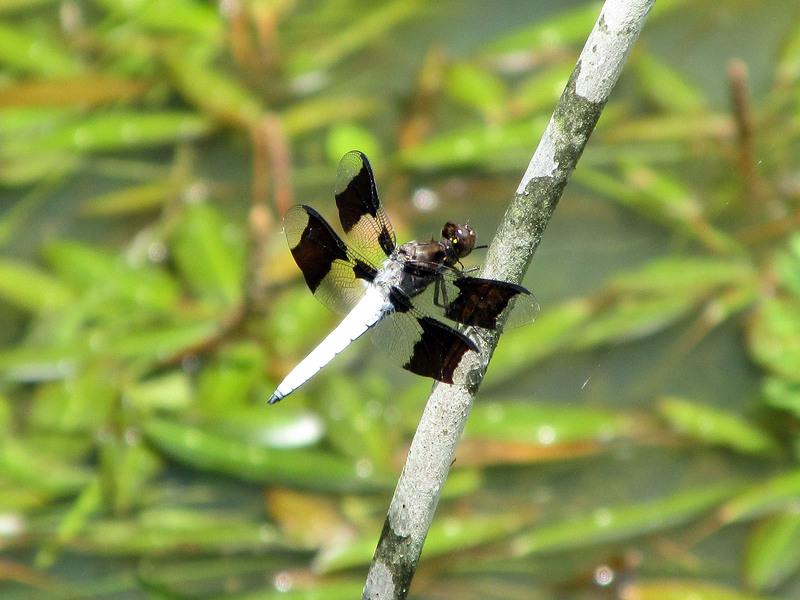 Widow Skimmers are one of the more vibrant dragonflies at the pond. They will often perch a good distance away from the water. 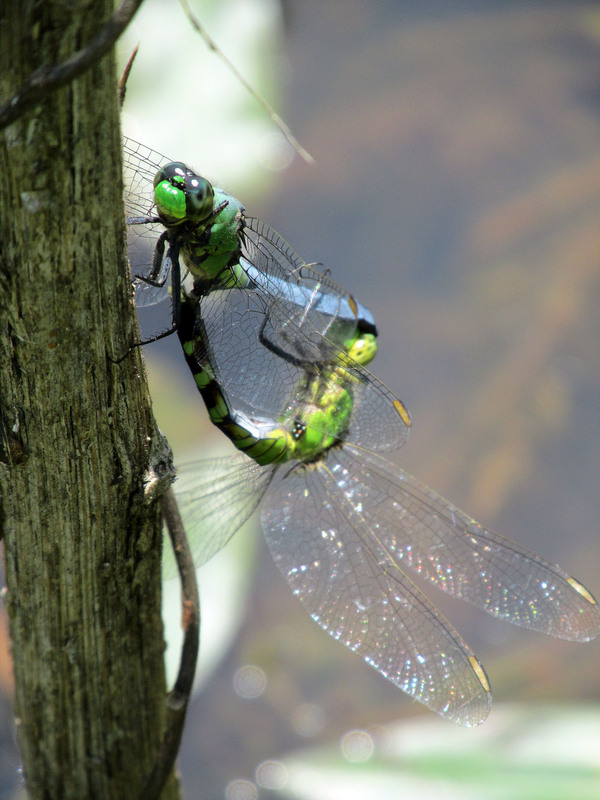 Mating Eastern Pondhawks at the fish pond. 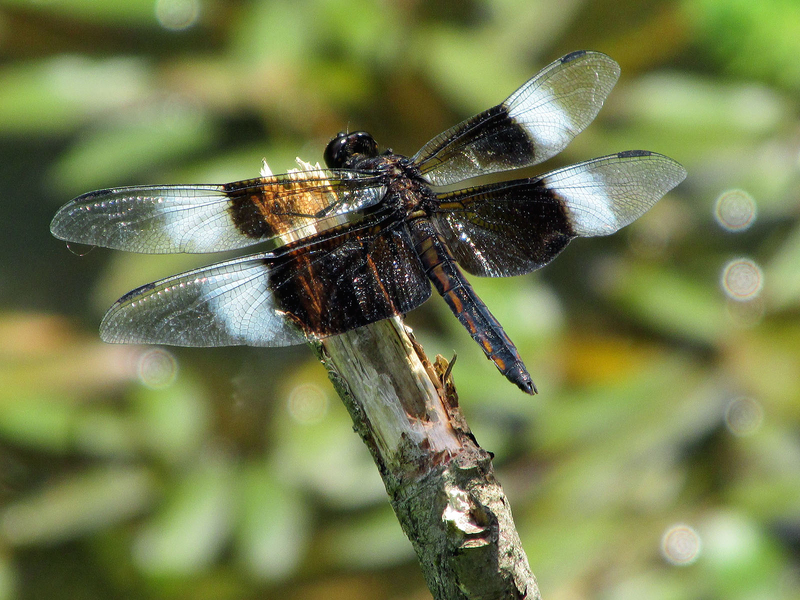 Spangled Skimmer is an attractive dragonfly. 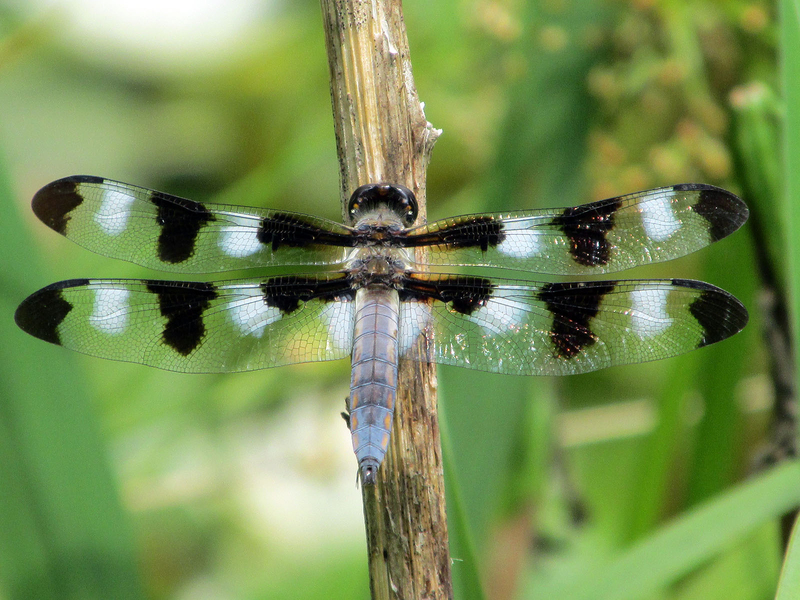 The aptly named 12-Spotted Skimmer is an unmistakable dragonfly. 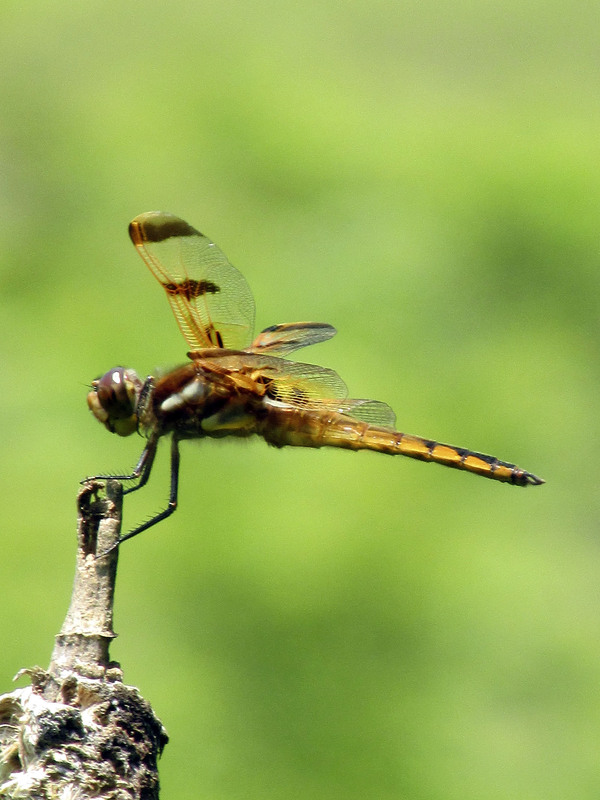 Some dragonflies prefer a more vertical perch. 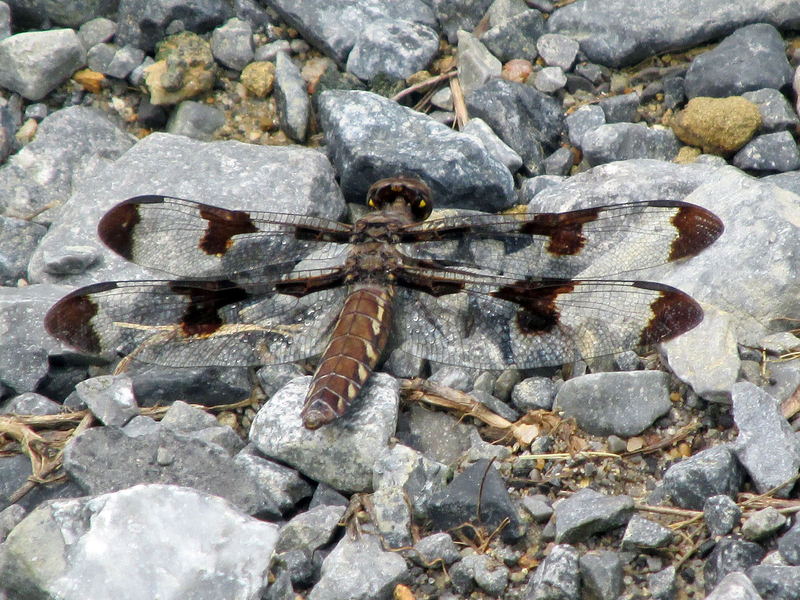 Female Common Whitetail Skimmer warms herself on the gravels heated by the sunshine. 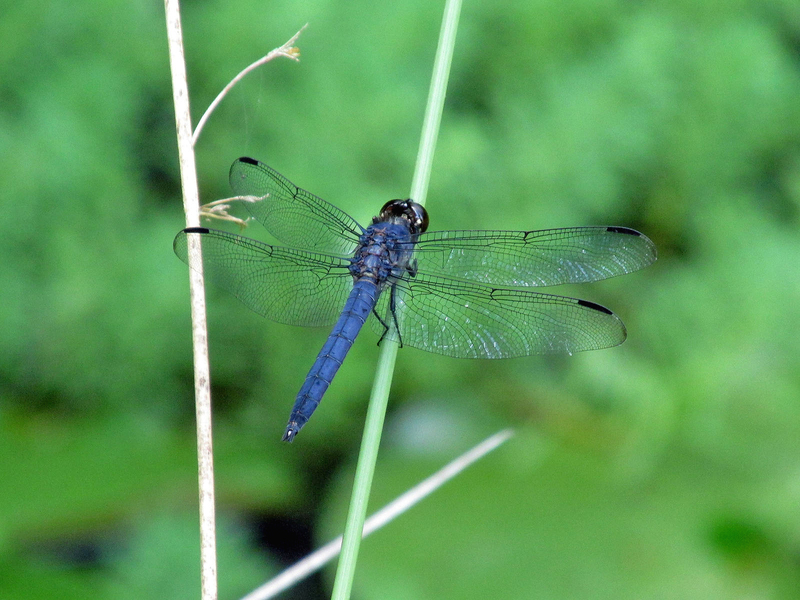 Blue Dasher photographed during a recent trip to South Carolina. The Fragile Forktail is a common damselfly at the fish pond. Common Whitetail Skimmer perched on a branch at the fish pond. Probably a Needham’s Skimmer photographed during a recent visit to Pawleys Island, South Carolina. 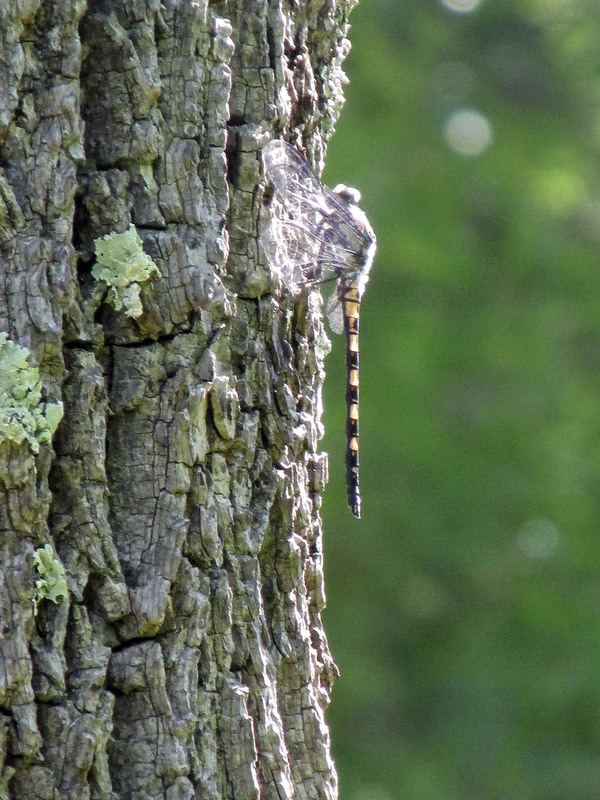 This entry was posted in Birding, Birds, Damselflies, Dragonflies and tagged Birding, birds, Bristol Herald Courier, Carter County Compass, Dragonflies, Elizabethton Star, Erwin Record, Feathered Friends, Our Fine Feathered Friends, The Erwin Record on June 14, 2015 by Bryan Stevens.